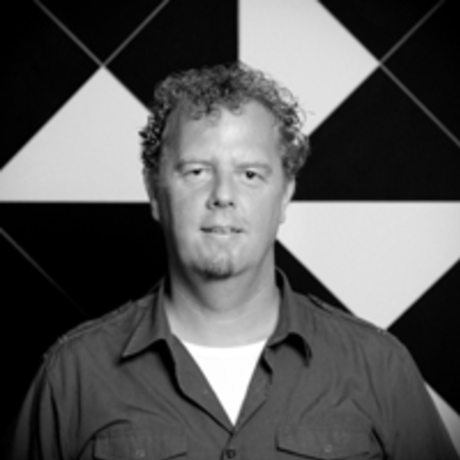 JP van Seventer is Managing Director at Dutch Game Garden (Utrecht, The Netherlands) where he directs the first dedicated game incubator-accelerator in Europe, arguably in the world. He boosted the starts of game companies such as Ronimo Games (Awesomenauts), Vlambeer (Nuclear Throne, Ridiculous Fishing) , Abbey Games (Reus, Renowned Explorers) and Digital Dreams (Metrico). He frequently lectures at the Faculty of Game Design, Utrecht University of the Arts and Technology (HKU; Utrecht, the Netherlands) and other universities. He has nearly two decades of experience in entertainment game development on PC, PlayStation, Wii and mobile platforms in the disciplines of design, art, and management as well as business development. He co-founded W!Games (i.e. Mistbound, My Horse and Me, Atari), a predecessor to Vanguard Games, and he has worked on games on the Knight Rider and Fearfactor IP. He’s a member of the council at Creative Council Topsector Creatieve Industrie, an alumni member of the Dutch Game Awards jury, an alumni member of the GATE game research board of advisory and frequently speaks at events on the subjects of improving the business of game development and the growth and status of the Dutch games industry. In recent years he has been a driving force behind several applied games and healthcare innovation projects (i.e. Business Model Canvas the game bootcamp) as well as developing the professional version of the game jam leading to game IP innovation. JP holds a bachelor degree in industrial design from the Design Academy Eindhoven and has studied Mechanical Engineering at Framingham State College, Massachusetts and Calvin College, Michigan USA.